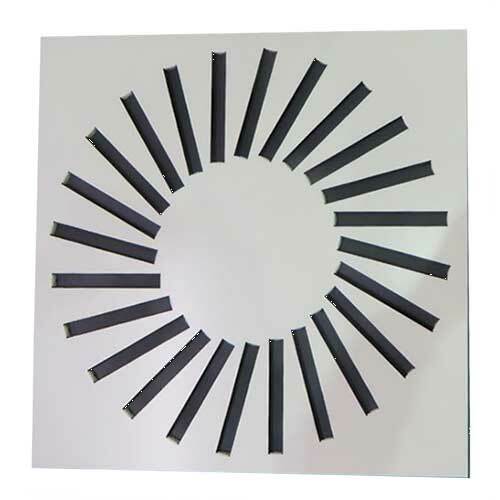 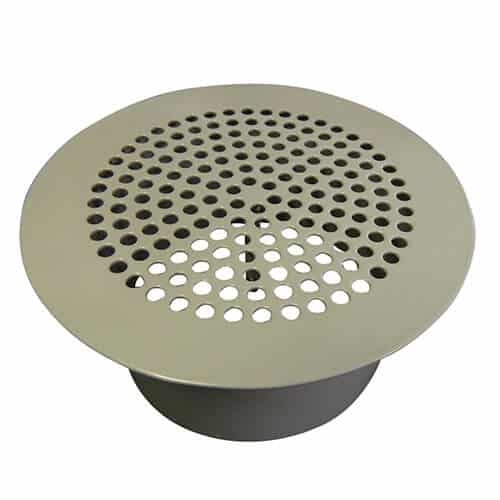 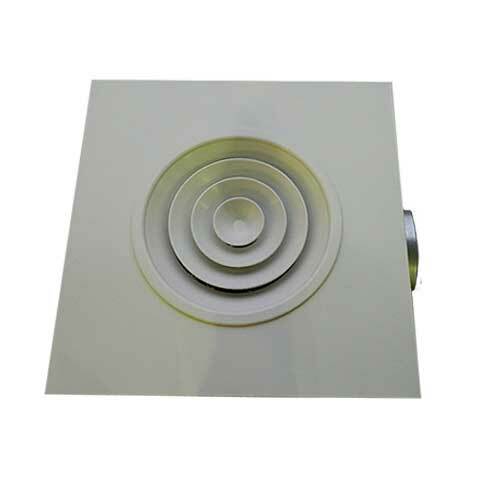 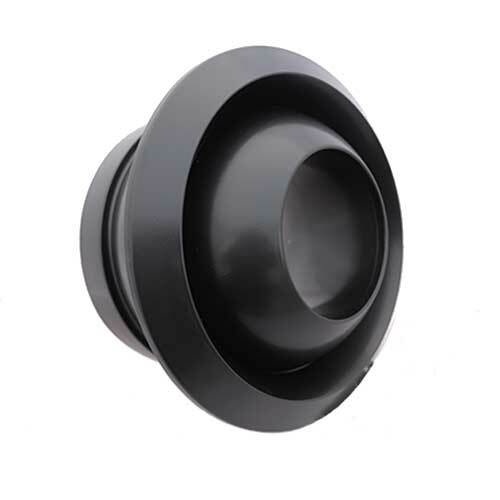 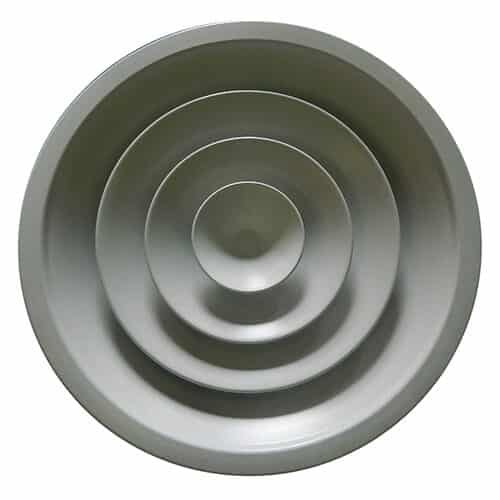 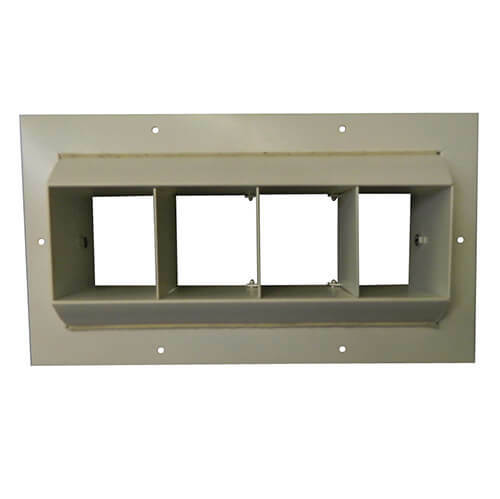 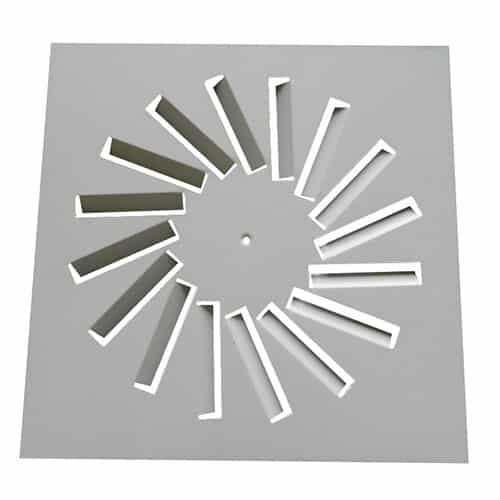 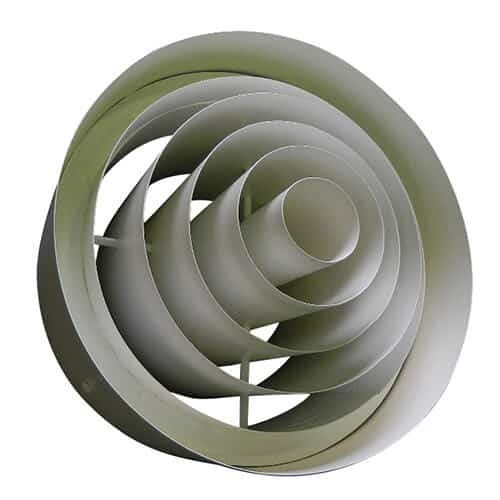 A ventilation diffuser disperses pressurised air exiting heating ventilation and air conditioning ductwork and provide a decorative finish over the grill box hole holding the ductwork in place. 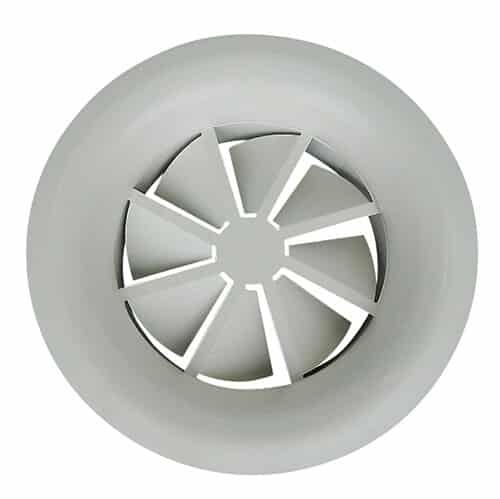 Without an air diffuser, the air exiting the HVAC system would travel in a straight direction. 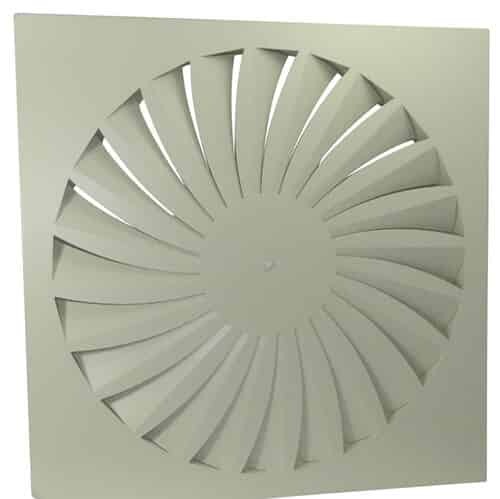 This causes a concentration of conditioned air in one section of the room while the rest of the room remains unconditioned. 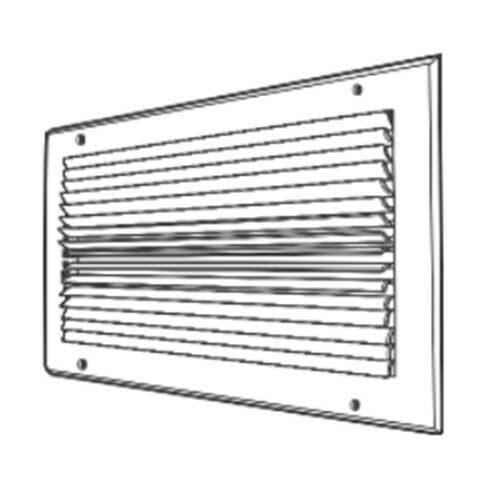 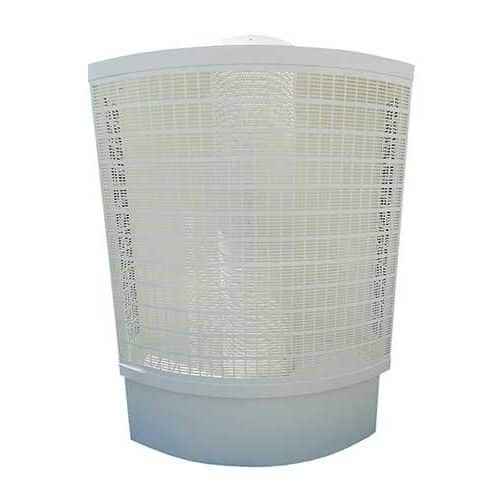 The direction that a vent diffuser sends flowing air depends on the direction of the diffuser fins.